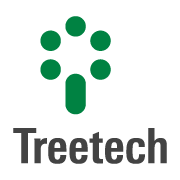 These words define Treetech’s profile and our commitment to you. We are always seeking new talent to make our team even stronger. Access our page in Linkedin or send your résumé through the form below.